The City of Coquitlam is home to Trish, her husband Alex and their daughter, Alexandra. Trish’s journey started in the City of Harare, Zimbabwe where she was born. Her fearlessness in pursuing challenges led her to college in the United States where she graduated from Oklahoma Baptist University with a Pre-Med Biology Degree and from University of Central Oklahoma with a Clinical Laboratory Science degree. She further trained in Medical Microbiology and Embryology and worked in the field for 10 years. In Coquitlam, Trish has been very active on the business scene starting a company, Vancouver Tumblebus. 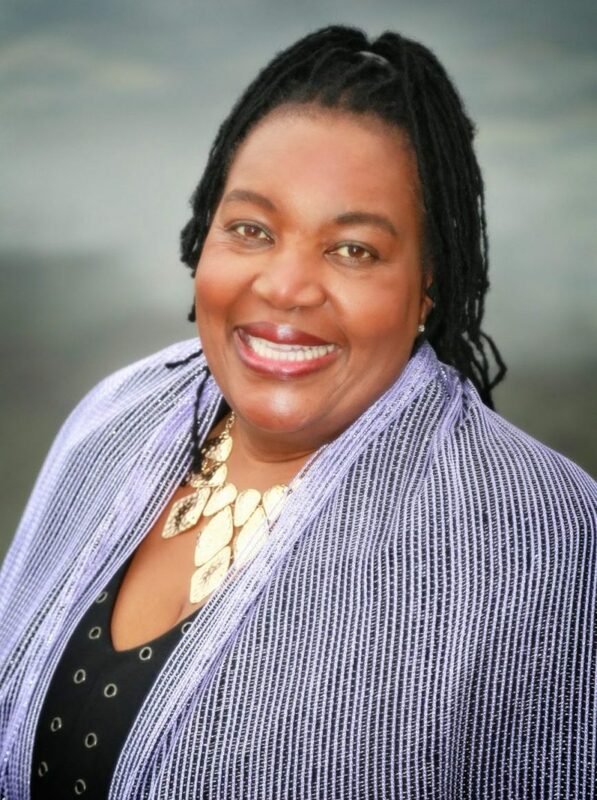 She is also the licensing owner of Gymbus Entertainment, Co-founder of Women’s Collaborative Hub Society, and managing partner of Ubuntu StratEdge, a performance enabling company which focuses on culture, diversity as well as organizational effectiveness. A hardworking and strong believer in community involvement, Trish is committed to public service and is involved in many community initiatives and she sits on several boards such as The Coquitlam Foundation, Tri-City Transition Society and a host of roles on the Board for Tri-Cities Chamber of Commerce. She cares deeply about the City in which she sees a rich diversity which resonates with her professional and personal goals of promoting diversity and inclusion at all levels of society. She is an avid supporter of increasing efforts to ensure the level of quality of life remains high. She advocates continued investment in the community future and values of all city neighborhoods. Trish has worked with several non-profit groups. She is a champion for social change and supports programs that empower women and children locally and in Africa. She believes that power in not in the knowledge we have but in sharing it with others. An avid sports enthusiast, she spends the rest of her free time with her daughter and husband on the tennis court, at the golf course or exploring new hiking trails. Trish has strong leadership skills, she is an independent thinker, a collaborator and she believes in transparent and constant communication. She has the unique ability to build both business and personal relationships and leveraging these for the benefit of everyone involved. She can reach out to residents and pursue community goals ahead of her own. As a member of The Tri Cities Chamber of Commerce Trish has engaged in dialogue with businesses and believes that business and council can and must continue to work together for the benefit of the community. The success of Coquitlam as a vibrant, connected and soulful community lies in meeting its future requirements of economic viability, diversity and sustainability. Trish’s mantra for success is seeing challenges as opportunities and not barriers. It is this belief, resilience and insatiable desire to serve that she attributes her accomplishments to. She has won numerous awards including 2017 RBC Top 25 Canadian Immigrant and is a recipient of Canada 150 Sesquicentennial pin for leadership and community service. 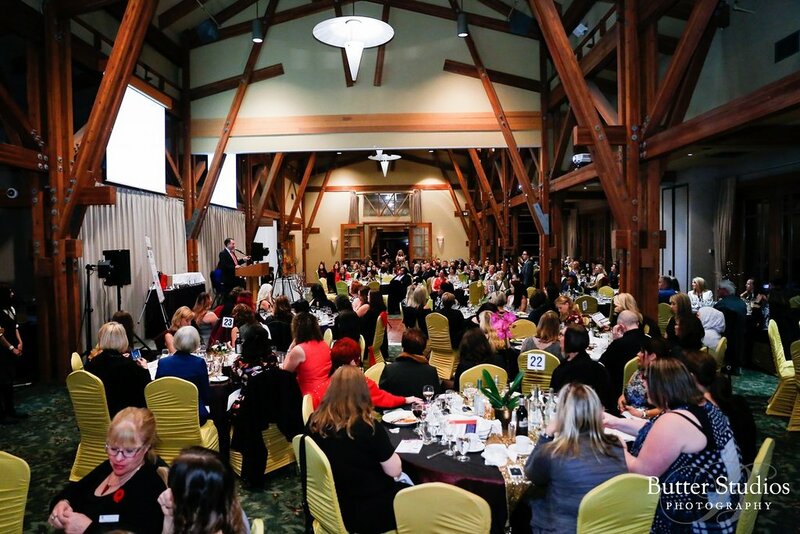 2018 Nominee -RBC Canadian Women Entrepreneurs award – Women of Influence. 2018 Canada 150 Sesquicentennial Leadership Pin Recipient. 2017 Nominee – Mompreneur Award. 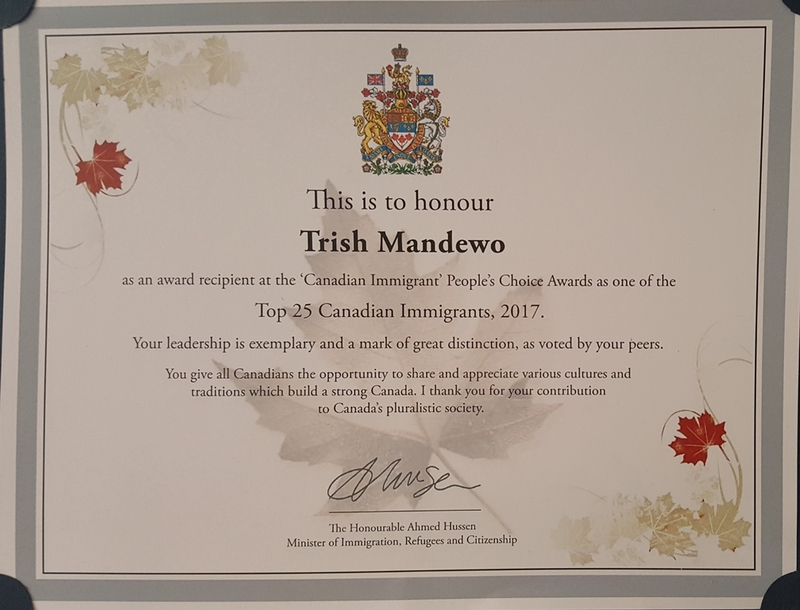 2017 RBC Winner – Top 25 Canadian Immigrant Awards. 2016 Winner Tri-Cities Champions for Young Children Award of Excellence. 2016 BCIT Enactus Lion’s Lair Business Program. 2014 Finalist Best Concept Award for Small Business BC. 2014 Finalist Tri-Cities Champions for Young Children Award of Excellence.